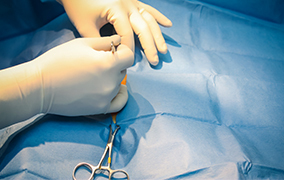 Columbia Animal Hospital offers a state-of-the-art surgical suite equipped with innovative tools to care for your pet. With this, our skilled veterinarians are committed to bringing the highest level of experience and care available to your furry friends. 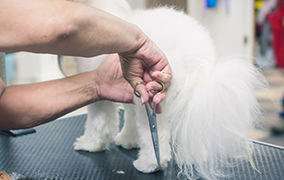 A popular service at Columbia Animal Hospital is our grooming facility. Our experienced groomers have been keeping the Columbia and the Hattiesburg, Mississippi area pets looking and feeling their best for many years. Call to schedule an appointment today! Columbia Animal Hospital is located in Columbia, Mississippi and serves Columbia, Foxworth and surrounding areas. Our veterinary practice is dedicated to giving your animals compassionate and tender care for the life of your pet. Our hospital not only offers exceptional service during working hours, but also has an on-call vet after hours in the case of an emergency. 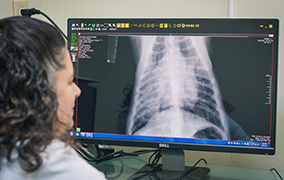 Our doctors and staff members have had years of successful care of animals in the area and will continue to provide that same level of service to you and your pet. 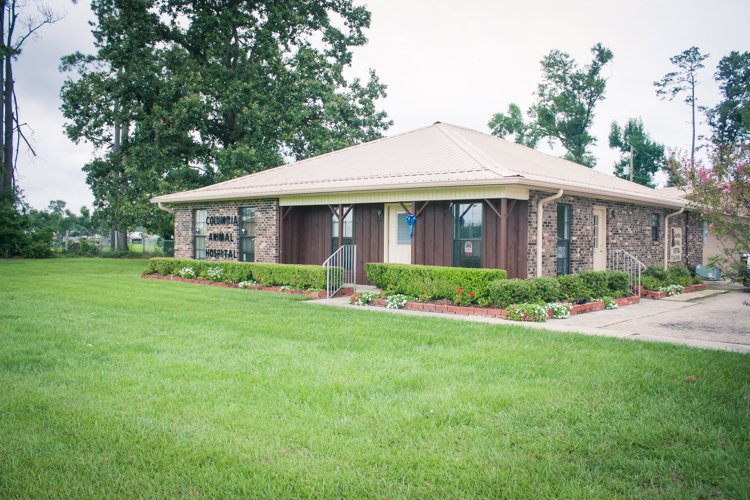 When Columbia Animal Hospital opened in 1975, it started as a mixed animal practice, but in 2005 it became a small animal exclusive practice in order to help better serve our clients in the Columbia area. Our mission is to provide our clients and their pets with professional, compassionate veterinary care. We provide a wide variety of services for our clients to help keep your furry family members happy and healthy.